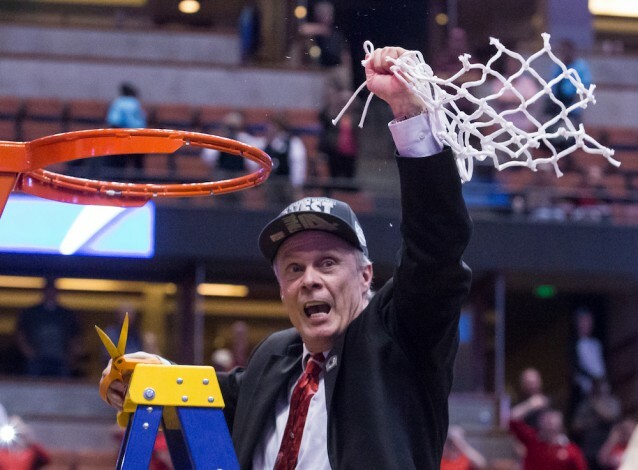 For almost 15 years, Coach Bo Ryan was at the helm of the University of Wisconsin men’s basketball team. 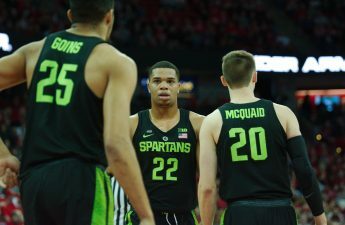 Over that span, the team never failed to make the NCAA Tournament — they made two consecutive trips to the Final Four in 2014 and 2015 and managed to take home three Big Ten Tournament championships. While Ryan no longer needs to worry about his old competition on the court, which reads like a laundry list of the greatest basketball coaches of the last 20 years – Tom Izzo, Mike Krzyzewski and John Calipari all stared down the sideline at Ryan at one time or another – he continues to make it his mission to fight an adversary assailing millions: Cancer. Ryan has been involved with Coaches vs. Cancer since the concept was launched by Norm Stewart in 1993. Stewart, who was the coach of Missouri at the time, is a cancer survivor and has devoted much of his life to the cause. In the intervening years Ryan has remained involved with Coaches vs. Cancer, and will be coming back to Madison for the 11th annual Coaches vs. Cancer Wisconsin Gala on April 7 at Monona Terrace. Ryan will feature in a panel discussion alongside ESPN’s Shelley Smith, a cancer survivor and sportscaster, as well as former St. John’s and New Mexico State Head Coach Fran Fraschilla. The event is expected to be attended by over 800 members of the Wisconsin business and philanthropic community for a night benefiting the American Cancer Society funded research at the Carbone Cancer Center in Madison. Over the last ten years Coaches vs. Cancer Wisconsin has raised more than $6 million and has claimed the title of the largest Coaches vs. Cancer event in the country. Ryan is perhaps as certain as anyone that all of this work, money and research will lead to a breakthrough. The donation was made in honor of Ryan’s long-time friend and college roommate Jay Holliday. Holliday and Ryan both attended Wilkes University in Pennsylvania, and were roommates from their sophomore to senior years. He became a teacher and coach after graduation, moving to Long Island and having profound effects on all those who crossed his path. Ryan and Holliday continued their friendship until Holliday’s passing of cancer last year. Last Friday Ryan coached against Jim Calhoun at the Hardwood Heroes event, a game between cancer survivors at the Final Four each year benefiting the American Cancer Society. 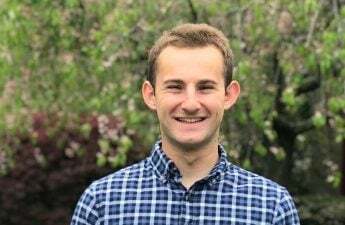 The end goal for Ryan’s donation and his continuing involvement in this space is obviously to fund research toward a cure, but also to use his prominence in the Madison and college basketball communities to raise the involvement level. Talking with the former Badger Coach, he doesn’t seem too far removed from the hardwood. In fact, Ryan still watches every UW game. 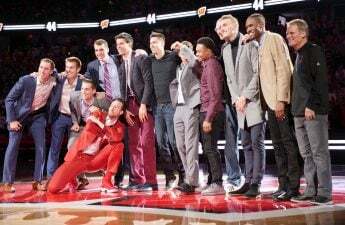 He emphasized the relationship forged among the coaching staff that, even as players come and go, largely remains intact: “Greg [Gard] and I coached together for 23 years.” It’s obvious Ryan’s connection to Wisconsin basketball is still strong. 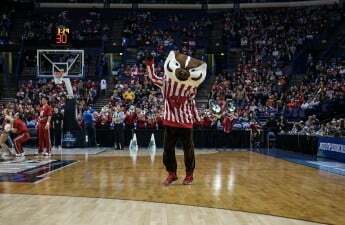 Ryan’s take on the first Badger’s season to miss a NCAA Tournament in 20 years was measured, and he seems to think the roster is on the upswing. “It’s one of those years where you’re young, and we have had those years but we didn’t get the injuries” said Ryan. 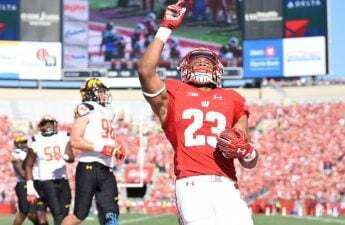 Ryan is referring to the season ending injuries to D’Mitrik Trice and Kobe King, the latter was the last player Ryan committed to Wisconsin before his retirement and Ryan thinks he has a bright future ahead of him. 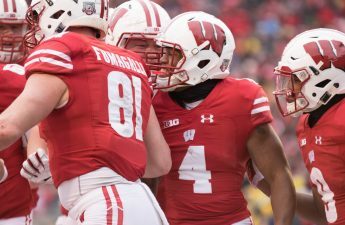 It is no secret that Wisconsin has a pronounced style, across all sports but most evident in men’s basketball and football, of recruiting less flashy, more system-oriented talent. “Our program has always been based on developing the players that are there,” Ryan said. 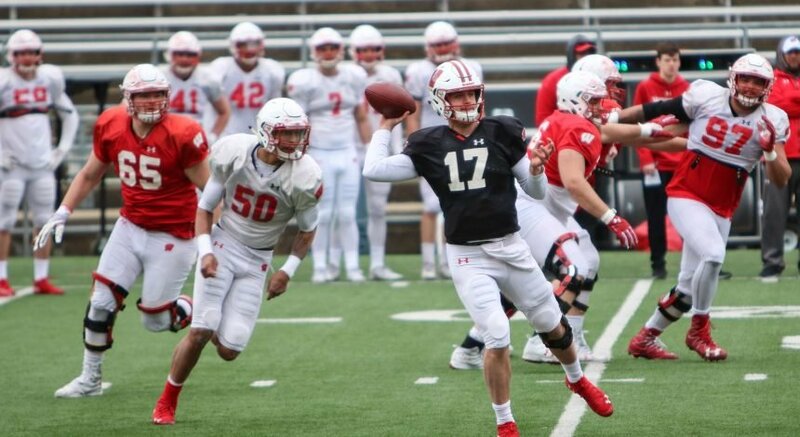 Ryan laughed when he spoke of the one of the rare exceptions, who he offhandedly mentioned he had just received a text from, “I had one McDonald’s All-American, Brian Butch and I red-shirted him. That’s doesn’t happen”. When Ryan looks at the teams he’s coached over the years, there seems to be a certain type of player he sees popping up again and again. 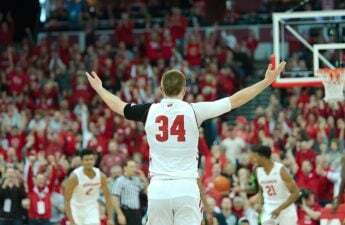 It has been obvious to all from early in the season that Brad Davison was created in the Wisconsin Basketball Factory, Ryan agreed and compared him to Josh Gasser and Michael Flowers. “It seems like we’ve always had the guy who always wants to do something positive on every possession,” Ryan said. He praised his defense, shot-making ability and his penchant for laying out his body on every play. Ryan has also kept his eyes on the NCAA Tournament this year, despite the absence of Badgers. The most notable member of the Ryan coaching tree, Tony Bennet, coached the University of Virginia team that became the first ever one seed to lose in the opening round of the tournament. Between his charity work, keeping tabs on the Badgers and leading clinics across the country, Ryan still had time to make a bracket. In this respect, the basketball veteran is not immune to the pit-falls we all face in the days between Selection Sunday and the opening round games on Thursday. Ryan lost to his three-year-old grandson.